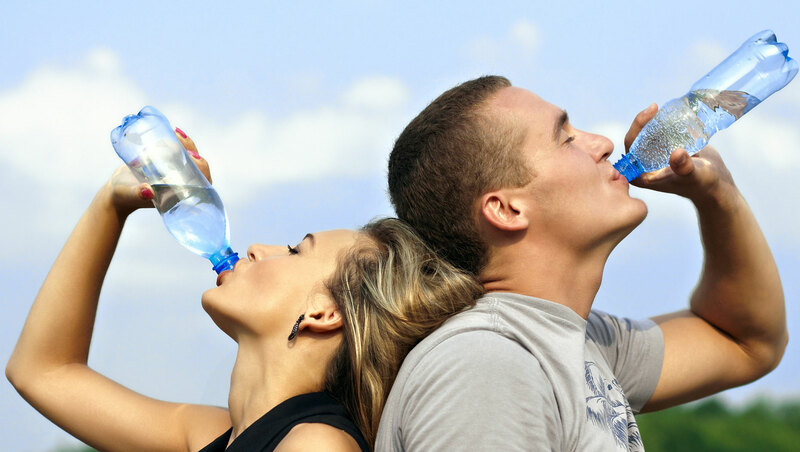 Over 60% of our body consists of water and the effects of dehydration can be life threatening. So why take a chance? Morning ritual Make it a habit! Don’t move from your bed till you gulp down a glass of water before you start with anything else at all. Drink tea or coffee Your morning tea or coffee should have more amount of water in it. Of course, that’ll count! 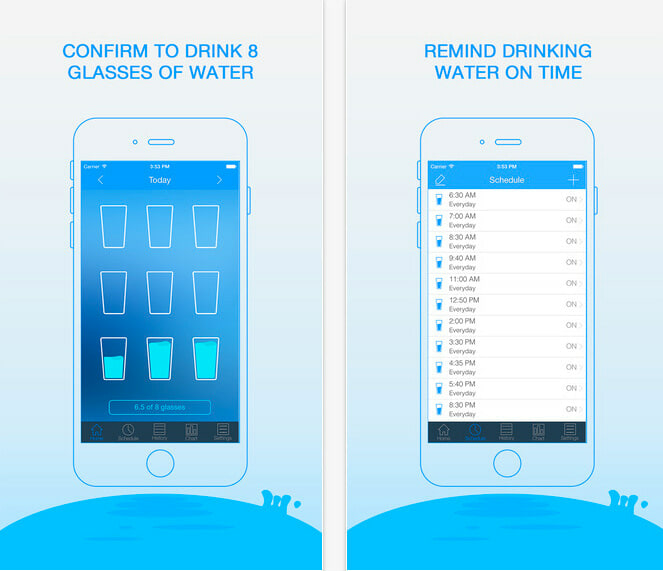 Put a reminder You might be busy enough to not have time to drink water. But you do check your phone every hour. So make it simple, put a reminder for at least 8 glasses of water in a day. Eat your water This is one of the best ways to keep your body hydrated at all times. 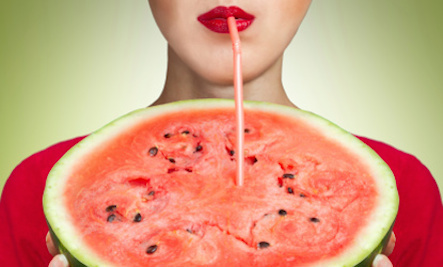 Hydrating fruits are the perfect source of water and sugar intake. Keep your water nearby You won’t realize but this will help you a lot. 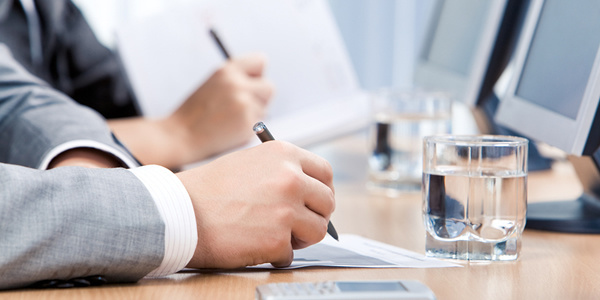 Having a bottle of water on your desk will make you want to sip on it every now and then. 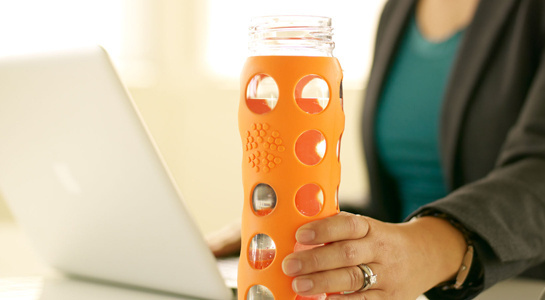 Buy a fancy water bottle As stupid as it may sound, but it works! Buy yourself a fancy looking bottle for water and you’ll be tempted to use it again and again or probably show-off while you sip on some water in your system. 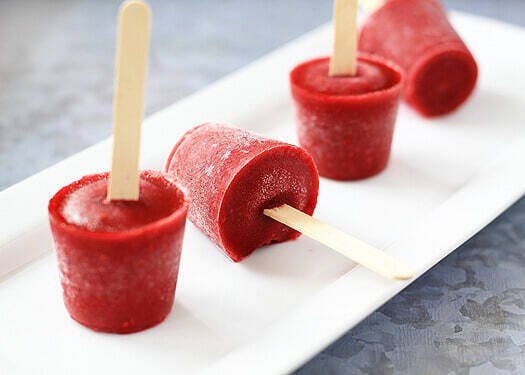 Homemade popsicles It’s very easy to make ice popsicles at home. All you need is molds, water, and your favorite fruits. Refrigerate it till it’s formed into popsicles. This way, you’ll have a control on what goes inside you. Drink more water and see the magic!